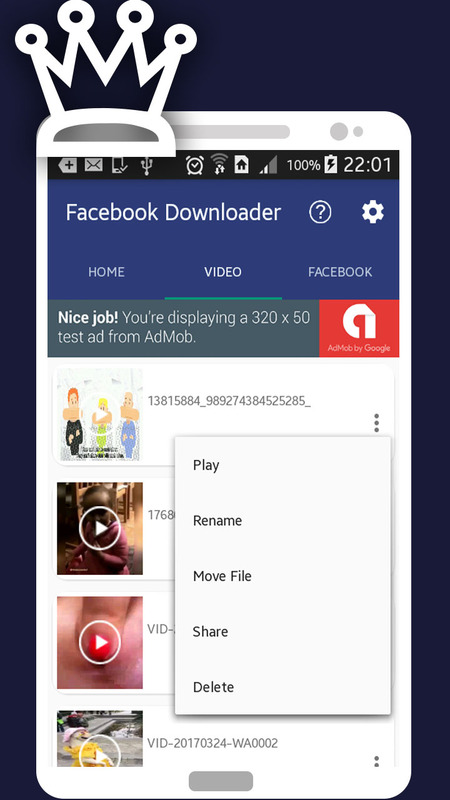 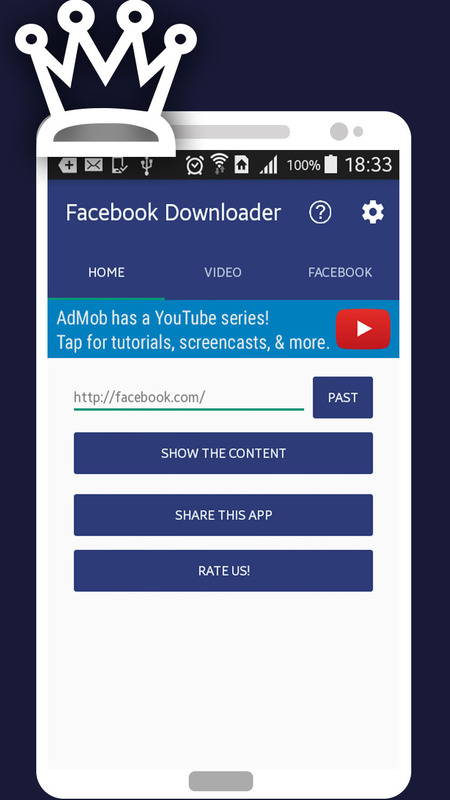 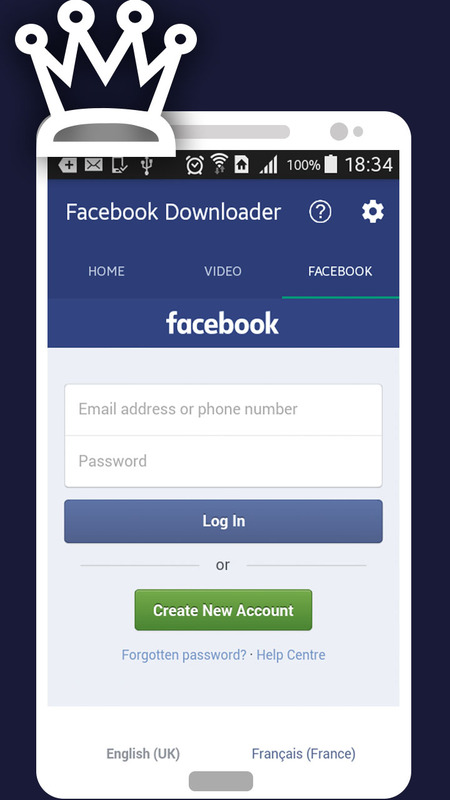 Video Downloader for Facebook allows you to browse your Facebook and select the video you want to download from Facebook and save them to your device so you can watch and share them later with your friends. 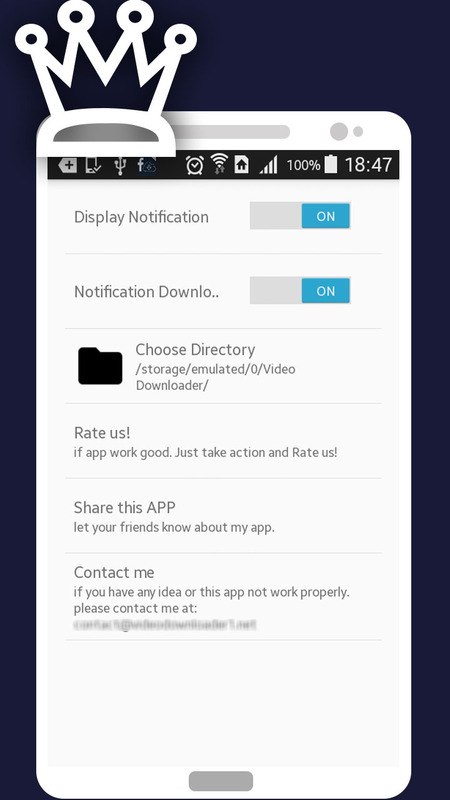 Project Created From android Studio. 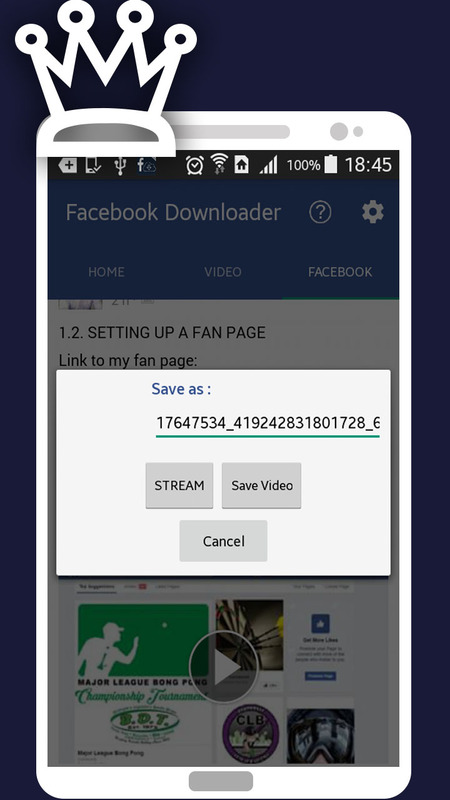 Allows you to easily watch and save videos to watch and share them later.